Ultra high foam car and truck wash. Safe on all finishes. Very economical. 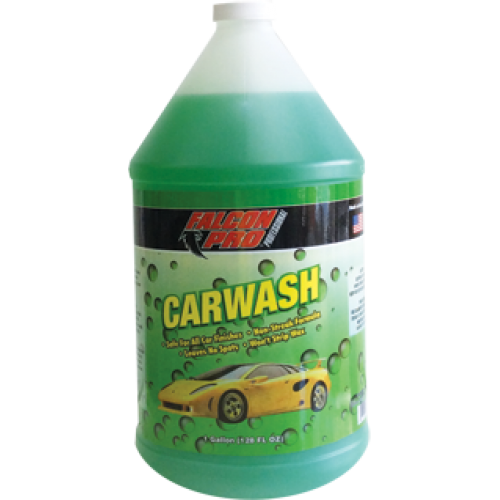 Used by commercial car wash businesses, trucking companies, car dealerships, car auctions, and specialty detailing shops.